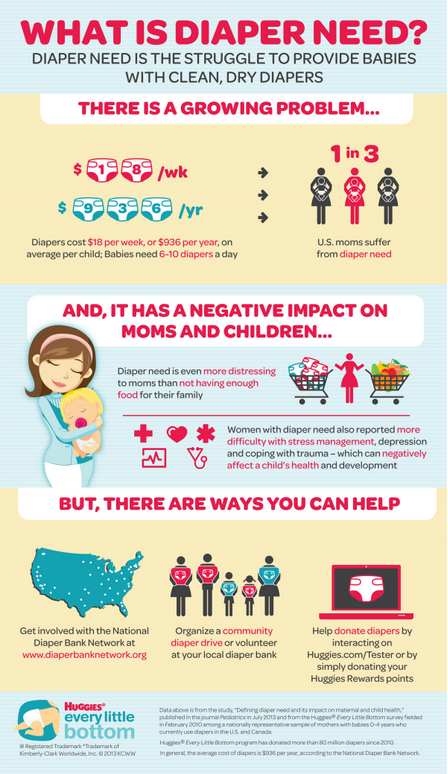 Did you know that 1 in 3 moms suffer from diaper need? That’s huge! My heart goes out to any mama that struggles to figure out how to feed or diaper their babies. For food there are lots of programs to help, from food banks to government assistance, but for diapers… help is few and far between. Did you know there is a simple (and free) way you can help? Head to the Huggies Tester page to play a weekly game, earn badges and win prizes! For every prize entry received, Huggies will donate a diaper to a baby in need, just for playing. I must admit, that when I played the Huggies Tester Triple Mess Manor game I got pretty competitive with it. If you already buy Huggies diapers for your household, but you don’t use the rewards points, you can donate your Huggies Rewards Points! Couponing is a great way to save on diapers and if you end up getting more than you need, donations are always appreciated by churches, shelters or even your own friends. You can always look up the Southern Savers Item Search feature to find all of the current deals on diapers. There is a HUGE deal on Huggies Diapers this week at CVS. You can get a jumbo pack for $2.99 after coupons and ExtraCare Rewards! Check out the infographic below to see even more ways to help. One Southern Savers reader will win a two-month supply of diapers (8 packs) and a SkipHop diaper bag! You have a couple of ways to enter, so feel free to enter with one or both of them. 1. Donate some Huggies Rewards Points and leave a comment below telling me you have. 2. Play the games and challenges at the Huggies Tester page and tell me in a comment below which badges you’ve earned. Make sure to sign in through Facebook for the Tester page so you will earn your badges and the diapers will be donated. This giveaway is provide by Huggies, but all opinions are 100% my own. The winner of this giveaway will be chosen and posted to the Giveaway Winners Page Thursday, 9/5.